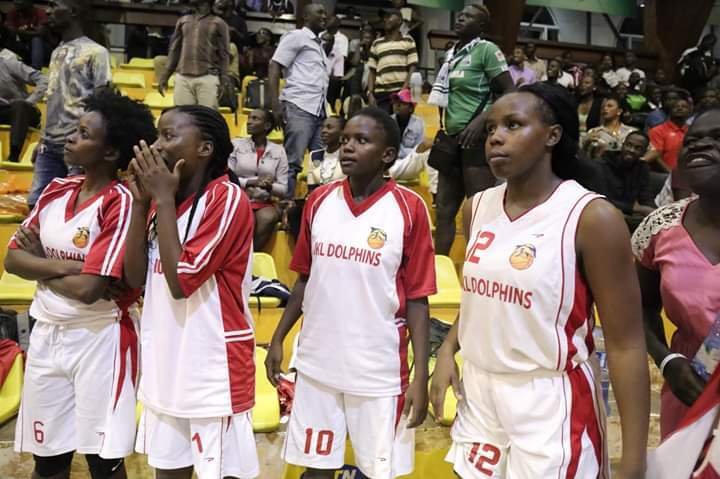 Basket Ball in Uganda has picked up a position in the sports lovers hearts, gaining a sustainably growing following year by year. 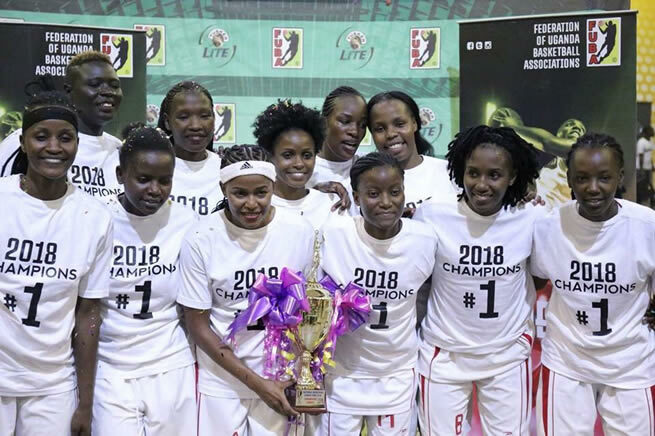 At first, it was only the Basketball national team, Silver backs that represented the face of Uganda’s basketball in the country but now, even the National Basketball League. 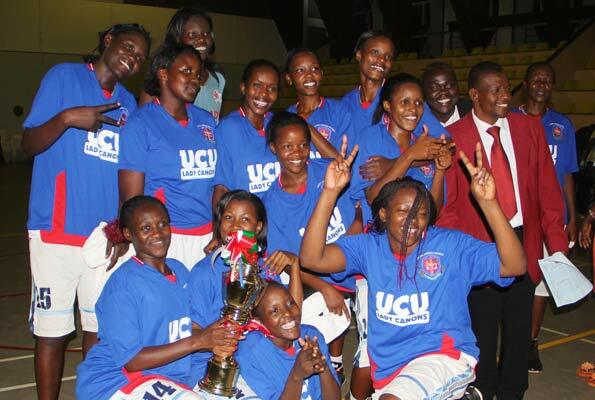 Women Basketbll League since 1998.